Real Estate Video is more than just an advertisement or a “virtual tour”… it is story-telling. 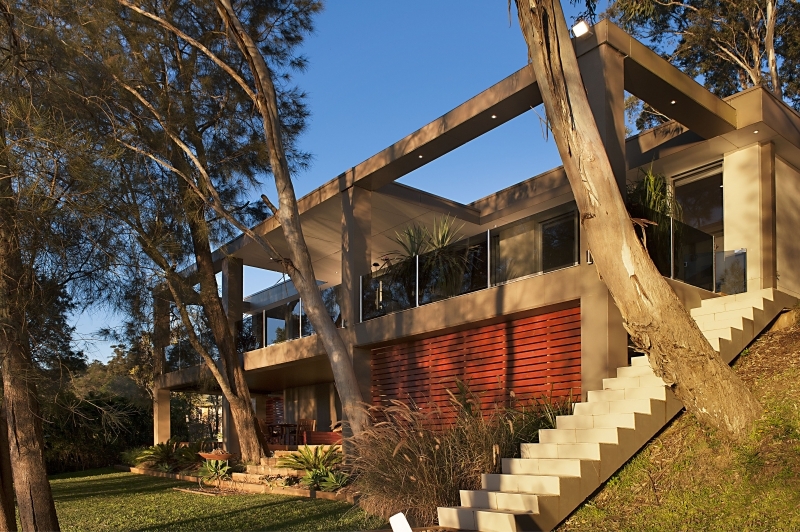 That why it was such a joy to film and edit this property video for 297 Avoca Drive, Green Point, NSW. This video was created by iMAGECLOUD for Sharron Tucker of ONE Agency Paula Taylor. There is a strong relationship between a Property Video Producer / Real Estate Photographer and an agent; a relationship based on trust. Sharron trusted iMAGECLOUD’S Director of Photography Josef Nalevansky and I to create story-telling real estate marketing materials, we hope you enjoyed the results.